The British Empire colonised Malta at the beginning of the 19th century – soon after the Knights of St. John ceded the islands to Napoleon’s forces in 1798; and which were in turn forced to flee the islands after a two year Anglo-Maltese blockade. Like every ruling force on the islands the British marked their tenure by a flurry of fortifications intended to make their new home more secure. The new British forts were mostly constructed around the Grand Harbour area and around the port of Marsaxlokk in the south of the island. The best preserved of these is the Fort at Rinella which has undergone massive restoration in recent years and boasts one of just fifteen 100 ton Armstrong Guns ever built. Having very much secured the densely populated port areas, and with Malta becoming the most strategic Mediterranean possession following the opening of the Suez Canal in 1869, the colonial administration came up with something quite fantastic – a protective wall which would secure the mentioned port areas from any landing in Malta’s northern bays. Taking advantage of the Great Fault, a geological rift that bisects Malta, the idea was to reinforce this escarpment, along the line of the natural rift that runs from Fomm Ir-Rih in the west to Bahar Ic-Caghaq in the east for a distance of some 15 kilometres. 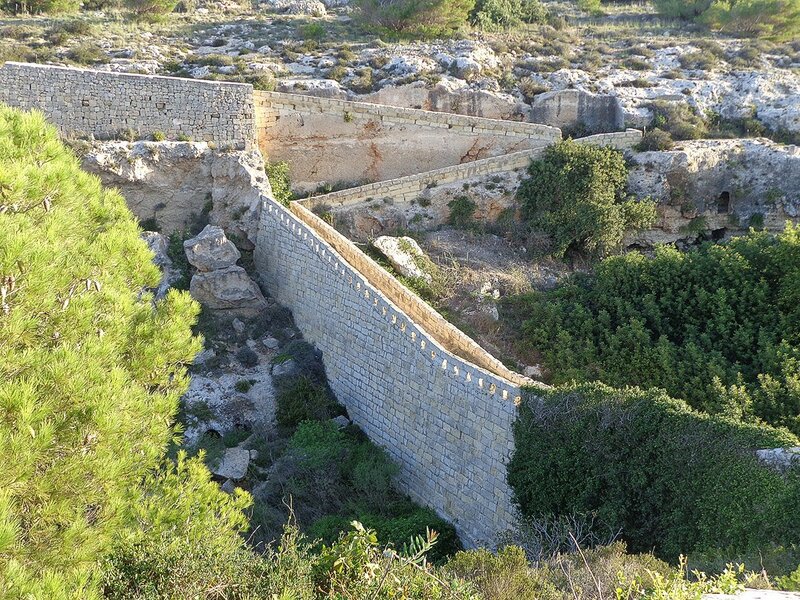 The fortified wall – known as the Victoria Lines – started being constructed around 1870 and was further strengthened by the inclusion of three massive forts at Bingemma, Mosta and Madliena. The British arrival in Malta coincided with a neoclassical revival in Britain at the time and this left its imprint on a number of buildings constructed during that time. 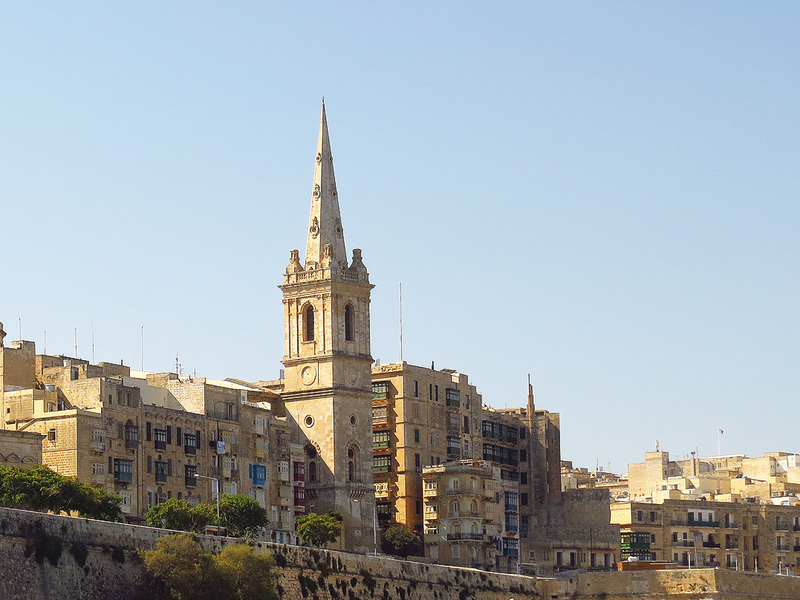 Foremost among these is St. Paul’s Anglican Cathedral in Valletta. William Scamp, a young naval architect, was entrusted with its construction. 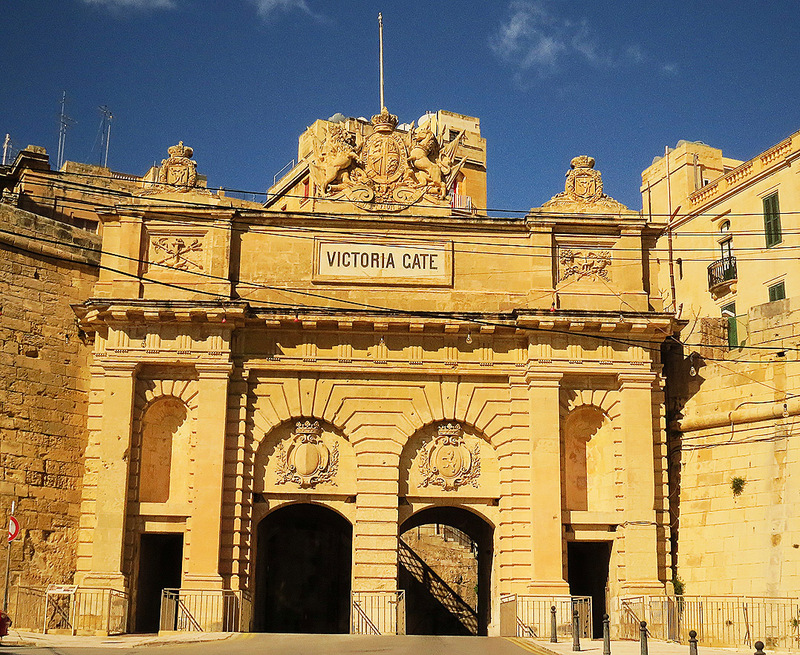 Other Valletta buildings with a very British Neoclassical stamp are the Main Guard in St. George’s Square and the elegant Victoria Gate – which gives access to the city from the Grand Harbour waterfront. Scamp was also responsible for the construction of the Naval Bakery in Vittoriosa (now the Malta Maritime Museum) – a grand building which played a vital role in supplying the Mediterranean fleet with bread and biscuits. 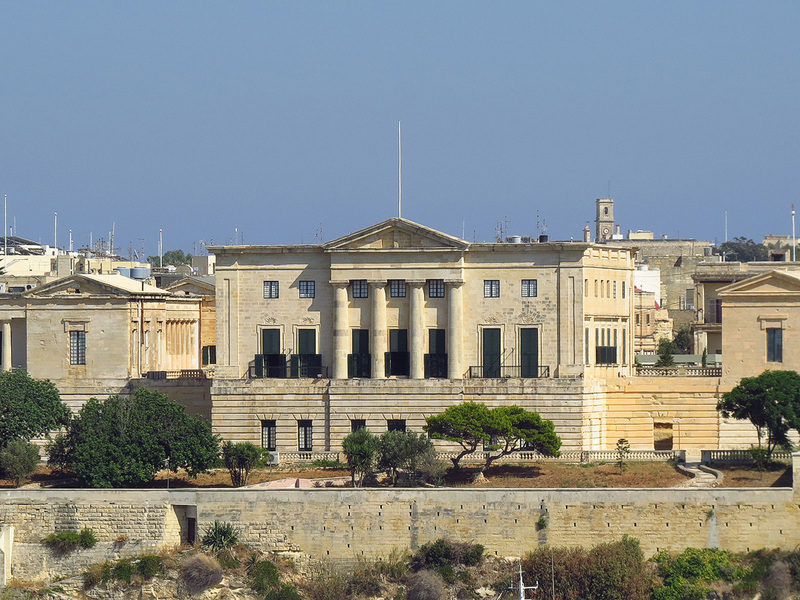 Another building in the classical idiom is the Royal Naval Hospital in Kalkara – originally a small villa which later had a number of classical wings added to it. A part of this large complex is now the home of Heritage Malta’s restoration centre. A curious British connection is found in the parish church of Gudja. 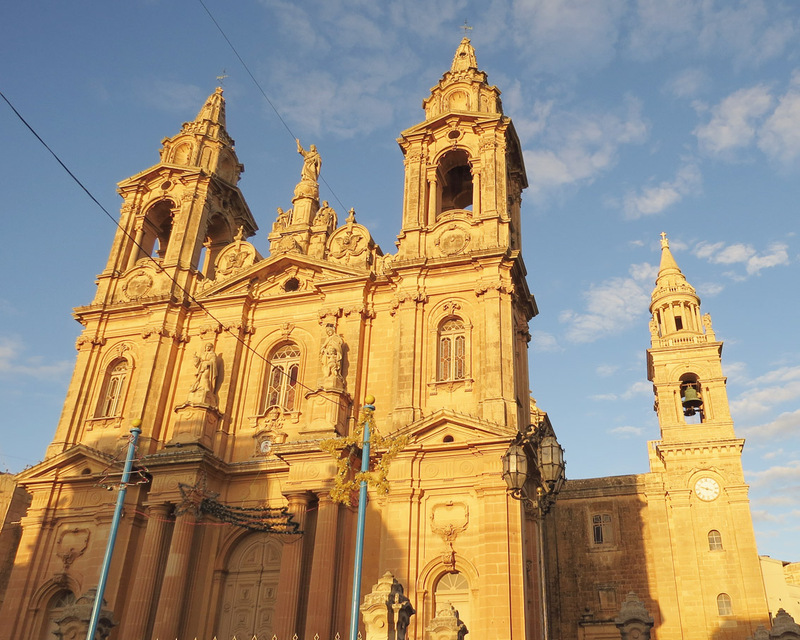 While Maltese churches normally have two bell towers on their façade, the one at Gudja has three – the third bell tower rises from one of the transepts and is the work of one William Baker who designed it in 1858. 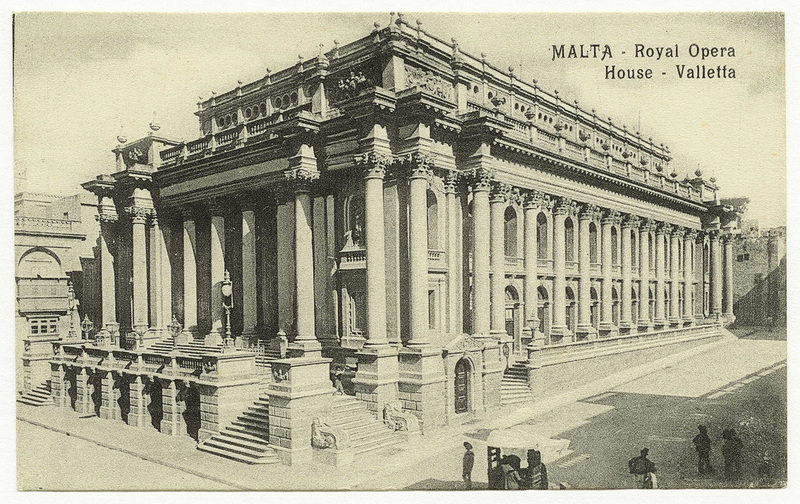 But undoubtedly the most notable building of the British era was the Royal Opera House, built in 1866, in what is now Republic Street in Valletta. This was the work of the architect Edward Middleton Barry who also designed the Theatre of the Royal Opera House in Covent Garden. The majestic building was one of the most iconic in the Mediterranean in its time, but a Luftwaffe raid during World War II completely demolished this unique gem. After the site was abandoned and left as an eyesore for more than half a century, the building’s renovated shell is now used as an open air theatre, having been redesigned as part of architect Renzo Piano’s makeover of Valletta’s city entrance.